Much like our ‘Learn to Fly Skills Clinic’ this is a fun clinic to encourage the kids basketball skills for greater confidence and hand and eye co-ordination. 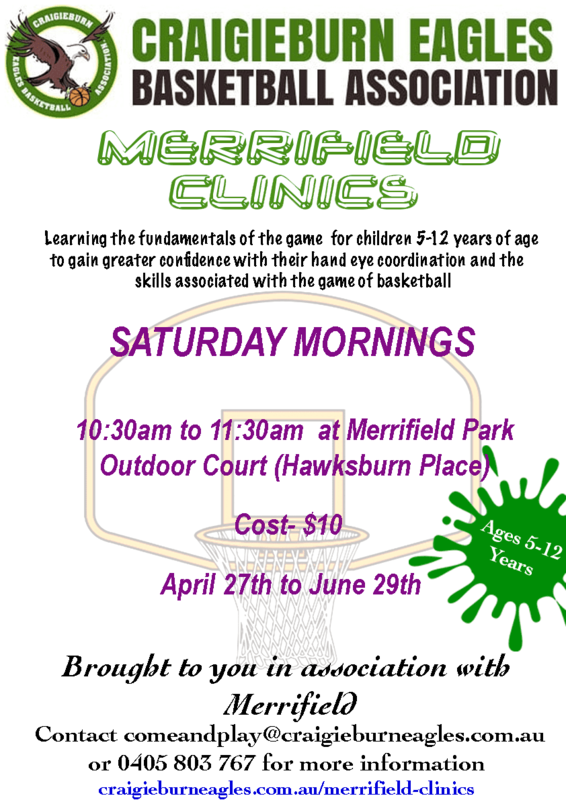 This clinic is located at the Merrifield Park Outdoor Court (Hawksburn Place). 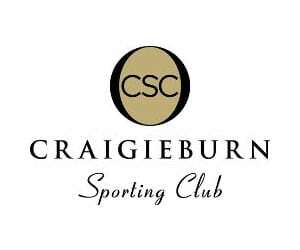 First Session for Term 1 is the 9th of Feb running until March the 30th and is $10 per session. This program is typically suited to kids 5-12 years of age.